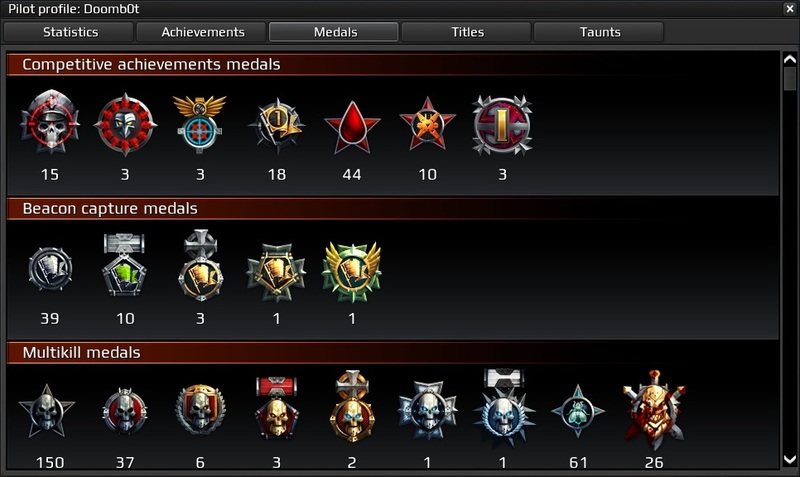 Cropped screenshot of Doombot's in-game medals from a third person perspective. current 01:56, 18 October 2016 966 × 576 (139 KB) StatueOfLibroty (Talk | contribs) Cropped screenshot of Doombot's in-game medals from a third person perspective. This page was last modified on 18 October 2016, at 01:56.